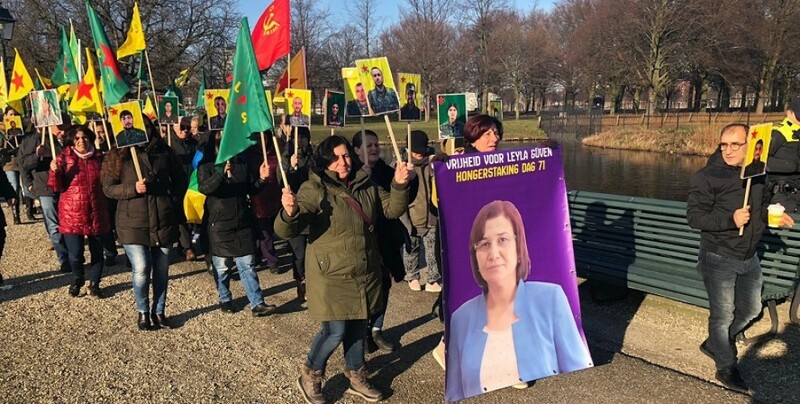 Dozens of actions, rallies and marches have been organised all over Europe in solidarity with HDP Hakkari MP Leyla Güven. Responding to the call made by several Kurdish organisation rooted in Europe, scores of action, rallies and marches were organised in many cities to express solidarity with DTK Co-chair and HDP MP Leyla Güven who is on the 74th day of her hunger strike against the isolation regime imposed upon Kurdish People’s Leader Abdullah Öcalan. 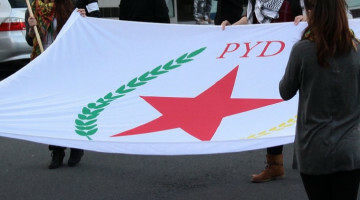 The march in Freiburg, Germany, was led by the PYD, Freiburg and Lahr Council. Hundreds asked the end of the isolation imposed on Kurdish people’s Leader Abdullah Öcalan and reiterated their solidarity to Leyla Güven, who has been on hunger strike since 7 November in Amed prison. The march started at Albert Ludwig Universität and ended at Bertoldsbrunnen Alte Synagoge Platz. 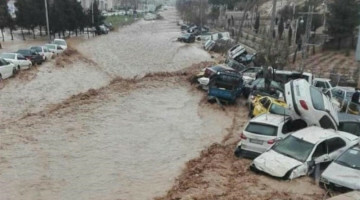 A new call has been issued for participation in the actions between the 25 and the 28 of January. A march was organised in the city of Nuremberg. Reiterating their solidarity with Leyla Güven activists marched from Aufseßplatz to Lorenskirkhe. 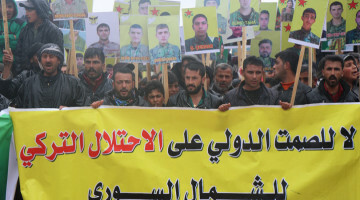 Hundreds of people joined the march as well as PYD representatives and Die Linke members. Kurds opened an information stand in the city of Kassel. Activists at the stand, in Könisplatz, talked to passerby explaining the reason for the action. They reiterated their support to DTK co-chair and HDP Hakkari MP Leyla Güven who is on hunger strike demanding an end to the isolation regime imposed on Abdullah Öcalan. Ciwanên Şoreşger promoted the action in Hamburg. The march started in front of the HBF (train station) and ended with a rally in Rathaus. Leyla Güven's health situation was underlined saying that the HDP deputy is suffering from many problems due to the hunger strike she has been carrying out for 74 days. Activists in Leipzig, Germany, said that Leyla Güven's demands should be fulfilled as soon as possible. Kurds and their friends met on Saturday evening at Sendlingertorplatz, in Munich. They expressed solidarity with HDP deputy Leyla Güven and demand an end to the isolation against Kurdish People's Leader Abdullah Öcalan. 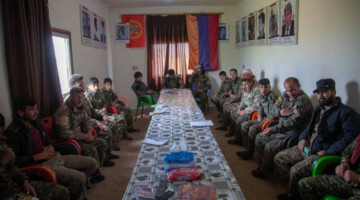 The action was joined by PYD Munich, the Kurdish Community Council and the SARA-Women's Commune, as well as dozens of Kurds and friends. 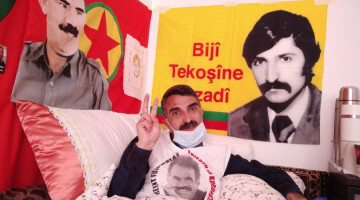 Speaking on behalf of the Kurdish community Council, Azad Bingöl stated that Güven's hunger strike has now exceeded the critical stage. 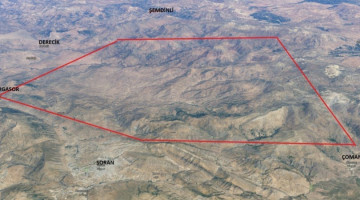 Bingöl, emphasized the need to keep actions high. Approximately two thousand people joined the action in Stuttgart, Germany. 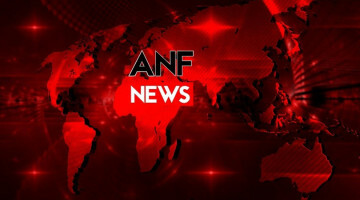 Activists gathered in Lautensch Lagerstraße and after marching for some three kilometers, held a demonstration in front of the Turkish consulate. Jinên Ciwanên Azad and Tevgera Şoreşgeren Azad Stuttgart, who opened a 10-meter long flag of Kurdistan, walked up to the front of the Turkish consulate. Activists staged a sit-in front of the Turkish consulate and chanted slogans against the repression of the Turkish state and against isolation. 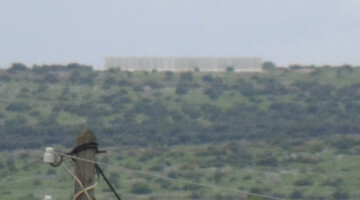 Police detained two young men, who were released shortly after. An event was held in Turin, Italy, to draw attention to the hunger strikes. The Italian action began in Via Accademia and ended in Piazza Castello. 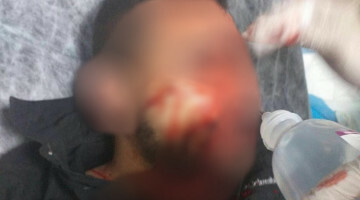 Activists also protested the repressive measures asked by the police authorities against internationalist revolutionaries who had been in Rojava. 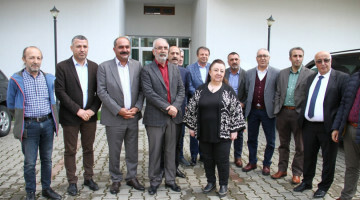 Activists expressed solidarity with HDP deputy Leyla Güven and demand an end to the isolation against Kurdish People's Leader Abdullah Öcalan. An event was organized in Toronto, Canada, to express solidarity with the hunger strikes in Toronto, Europe, Kurdistan. Solidarity with HDP Hakkari MP Leyla Güven was also expressed. Kurds gathered at Dundas&Yonge and read a press release explaining the reasons for the hunger strike and the need to break isolation against Abdullah Öcalan. An event was organised in the city of Den Haag in the Netherlands. Activists expressed their solidarity with HDP Hakkari MP Leyla Güven and protested the anniversary of the Turkish state's invasion of Afrin. 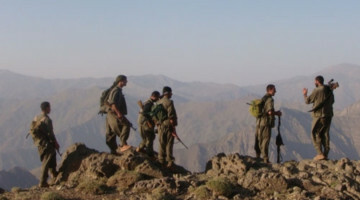 Activists said they will continue their actions until the isolation against Öcalan is lifted.